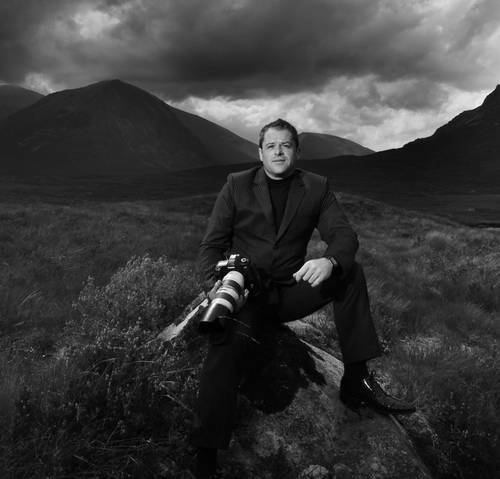 International Award Winning Wedding & Portrait Photographer based in the Highlands of Scotland. I am currently accepting paid work only, but on occasions I will do TFCD if you have an idea which excites me. So feel free to message me with any suggestions and we will take it from there. My shoots are very reasonable and I can do a full portfolio shoot, which will be the standard required for any agencies. Professional wedding and portrait photographer based in the Scottish Highlands. Published in many magazines internationally and I regularly write articles for Photography magazines.